We also accept CareCredit! 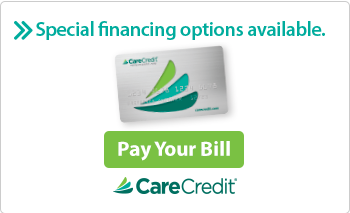 Apply for a CareCredit Credit Card privately and get an instant credit decision! If you have overpaid your estimated patient responsibility (co-pay, coinsurance or deductible), Urology Associates, LLC will process your refund after the claims for your procedure have been fully processed by your insurance company. If you have any questions about a refund, please contact a Urology Associates, LLC patient accounting liaison at 765-289-7444, Monday – Friday, 8:00 a.m. to 4:30 p.m. with any questions.